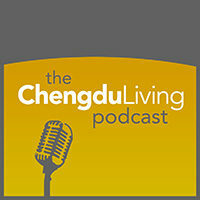 In this episode of the Chengdu Living podcast, we sit down with veteran Chengdu expat Andy McAuley who has, along with several other foreigners, had a huge impact on the soccer scene in Chengdu. 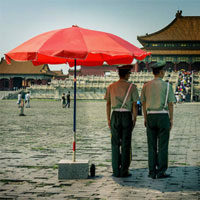 This podcast touches upon a variety of topics, including Chinese nationalism in sports, the Chengdu International Football League, sports education, memorable moments from the various soccer leagues that have existed in Chengdu, and hooliganism. Below, you’ll find download and streaming links for the podcast, as well as a full, time-stamped list of topics discussed in the show. Click here if you want to find out more about soccer in Chengdu.